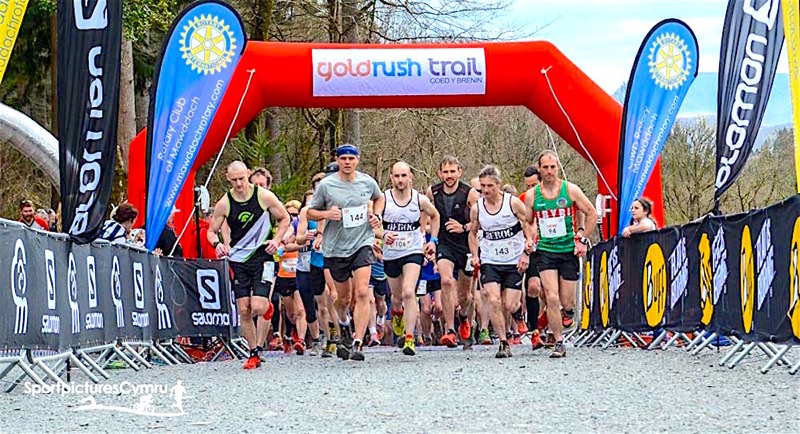 The 2016 Goldrush Trail race at Coed y Brenin produced some sparkling performances yesterday, in spring sunshine and almost perfect underfoot conditions. 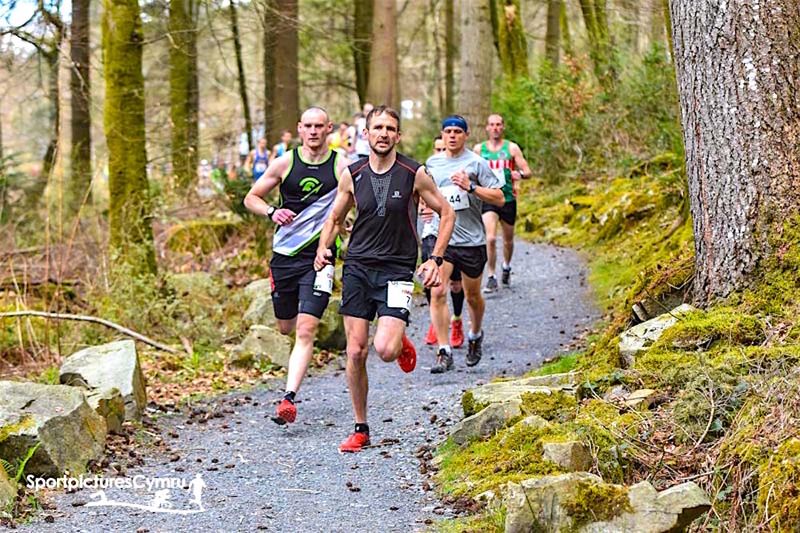 After 10 days without rain (and after a winter of deluge) the trails were dry and responsive and with 150 trail runners and 50 canicross competitors lining up to face the 8.5 mile route, record times were definitely on the cards as the early pace was fast and furious. 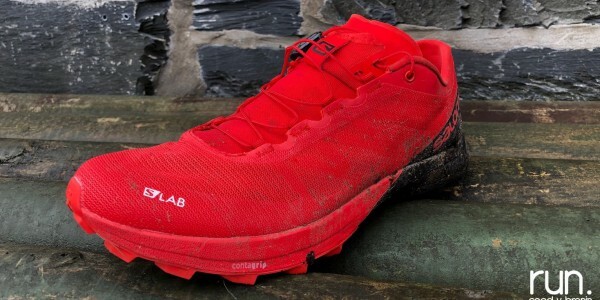 “I’m delighted with that. This really is a tough race. 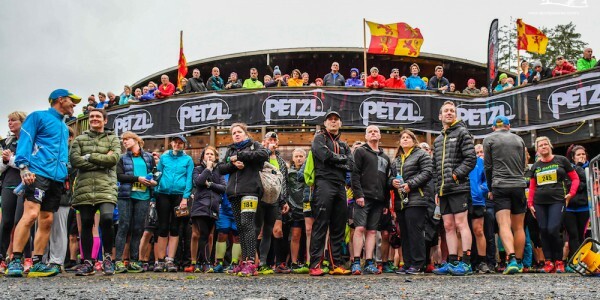 Any 8.5 mile race in the beauty of Coed y Brenin will be hard, but it’s testimony to the event organisers that this is a real test and features some of the best single track ascents and descents in the UK for sure. 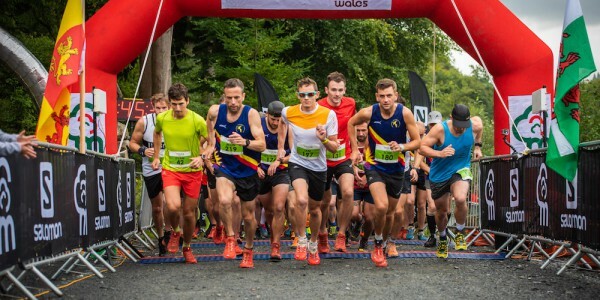 The event had tripled in size from the 2015 edition, and with the local Mawddach Rotary Club of Dolgellau benefitting this year to the tune of £600, the race exuded a community feel. The Rotary Club also supplied the marshals around the race route and staff at the registration and finish line. 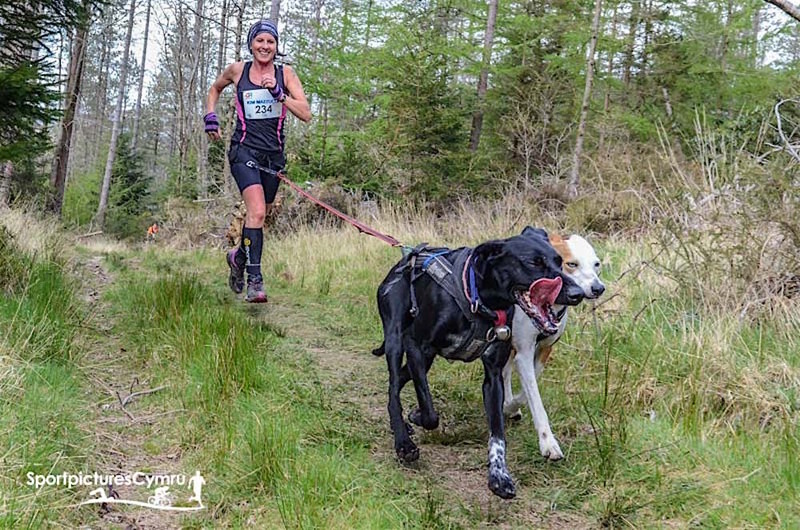 European Canicross Champion Kim Mazzucca added some elite quality to the Canicross race which started out 30 minutes after the trail runners. 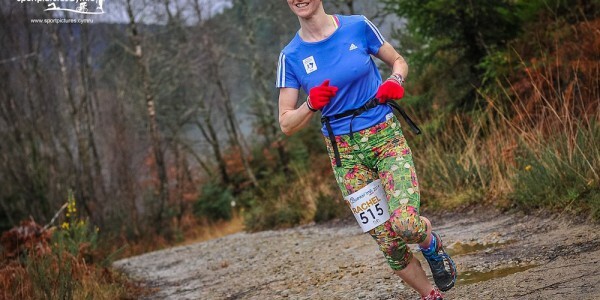 Along with her two dogs the Forest of Dean runner was good enough to beat the whole of the field to take the overall victory and once again course record for the event. 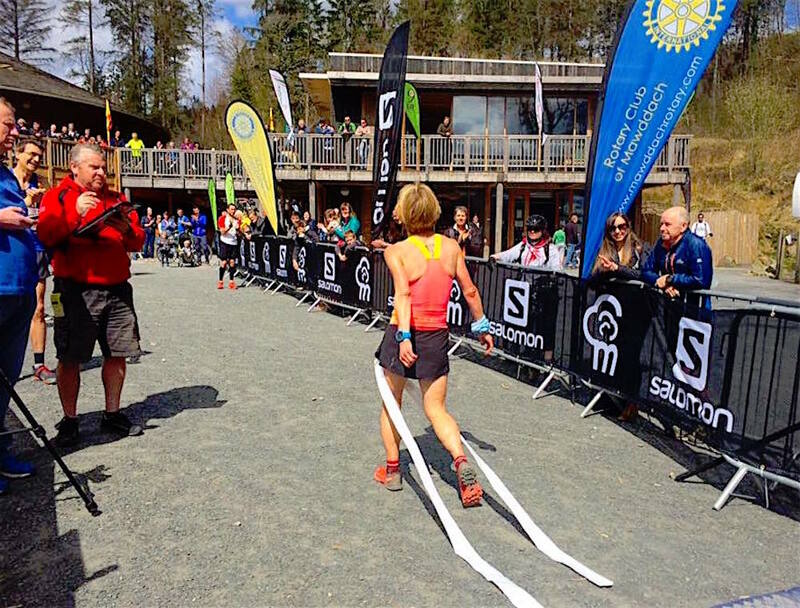 Her time of 57:53 was a full 3 minutes inside the course record from 2015. 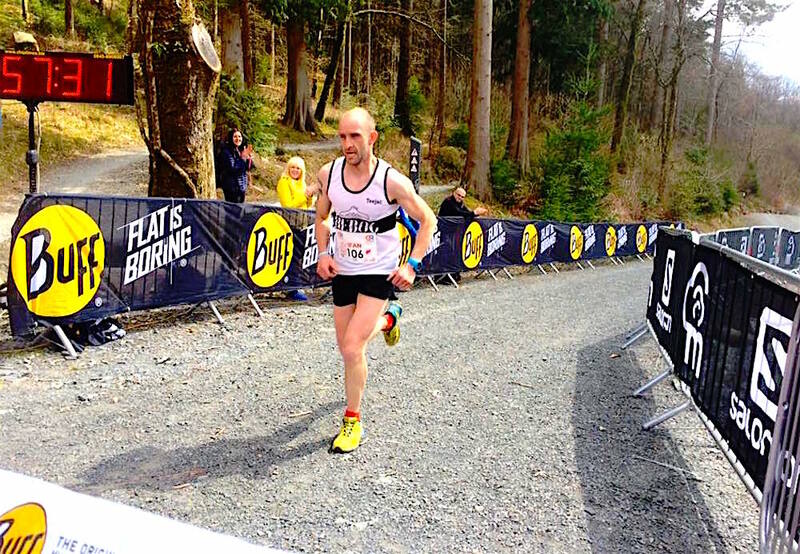 David Gilbert won the men’s event in a sparkling 61:04, also inside the best time from 2015, finishing second overall. 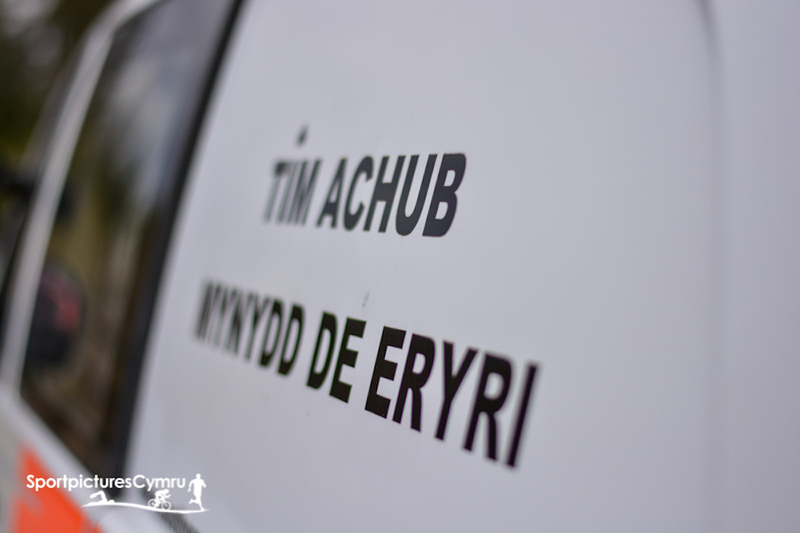 Full Trail Race and Canicross results are now online via TDL Event Services, with images available at Sport Pictures Cymru and Dan Wyre Photography. 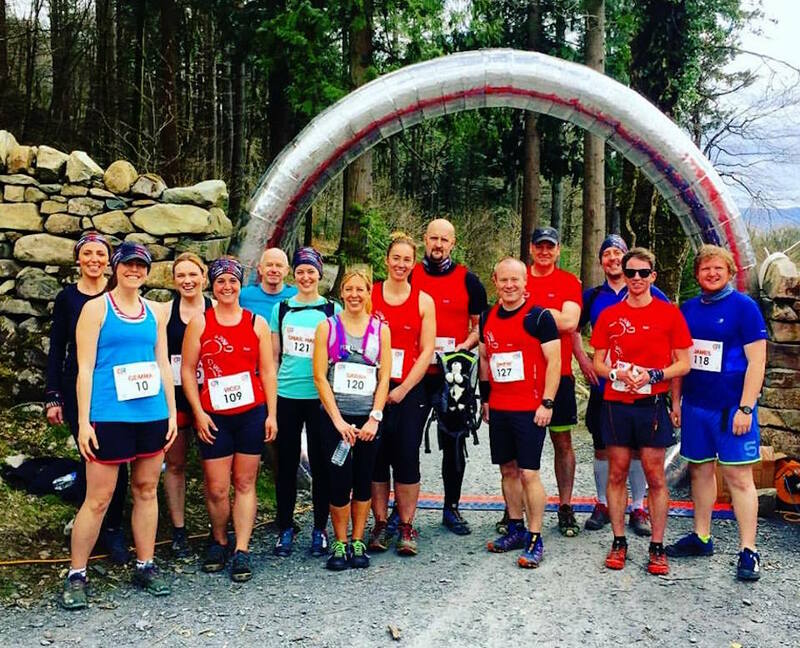 The 2017 Goldrush Trail race will take place on Saturday the 22nd of April, with entries going live on December 1st, 2016 via the race website.